In the EuroCup Top 16 Round 5, Partizan is hosting Rytas Vilnius in the Aleksandar Nikolić Sports Hall (also known as Pionir), in Belgrade. After four rounds of this Top 16 2019 of the second best European club competition, the Serbian team has 2 wins and 2 losses, while the Lithuanian squad has 1 victory, against Partizan in the first round of this Top 16 (80 – 74), and three defeats. And there are only two more rounds left, so both rosters are searching for the win in the Serbian capital. The game between the Serbian and the Lithuanian squads will have a major impact on deciding who will have a chance to be one of the 8 teams in the Quarterfinals. 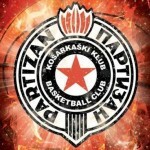 Rytas will be eliminated if it losses, while Partizan must win if the squad wants to remain a writer of its own destiny. Both teams put their trusts in the hands of their point guards who came in the midseason. Alex Renfroe from Partizan has great playmaker skills and lifted the game of his team with those skills and with his experience. 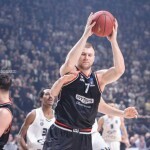 In Rytas, the Croatian Rok Stipčević helped his team by combining excellent passing skills with his scoring ability (especially in “to be or not to be” games). As it was mentioned before, in the first matchup between these two squads the team from Vilnius won 80 – 74 and mostly thanks to the 21 points and 5 steals of Dominique Sutton (now ex player because he sign a contract with the Italian team Trento), while in the team from Belgrade Rade Zagorac was the top scorer with 17 points. An Interesting fact about the first matchup was the teams statistics. Statistically looking the game was so close and both teams finished it with the same index rating of 91. If we look at the offensive rebounding, Rytas is the second best squad of the 16 Teams playing this Top 16 in the first 14 games in this EuroCup with 12.21 offensive rebounds per game. In Pionir, the team will be missing the points and steals provided by Sutton in Vilnius. That can be used by Partizan, who leveled up his defensive play and in this match needs to stay focused all the 40 or more minutes, if the game will go to the overtime. Also, the Black and Whites will have the support of their own crowd, and everyone knows that the atmosphere is hot in Pionir. 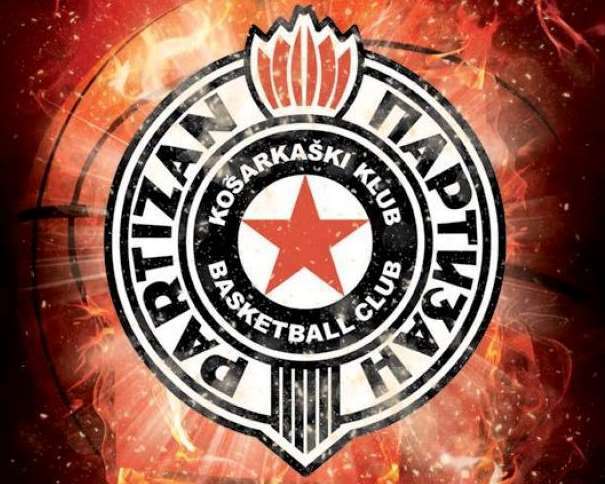 It is not easy to play against Partizan when “Grobari” (the nickname of the fans of the Serbian squad) are watching them live. The main focus will be on defense, and that factor will be the key of the victory. The team who will play a better defense will celebrate in Serbian capital.